Sometimes the good guys do win. 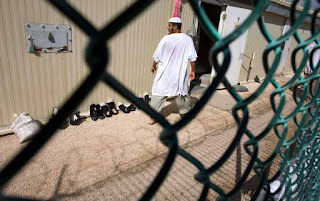 That’s what happened on August 8 in San Francisco when the Council of Representatives of the American Psychological Association (APA) decided to extend a policy keeping its members out of the US detention center at Guantánamo Bay, Cuba. The APA’s decision is important—and not just symbolically. Today we have a president who has promised to bring back torture and “load up” Guantánamo “with some bad dudes.” When healing professionals refuse to work there, they are standing up for human rights and against torture.